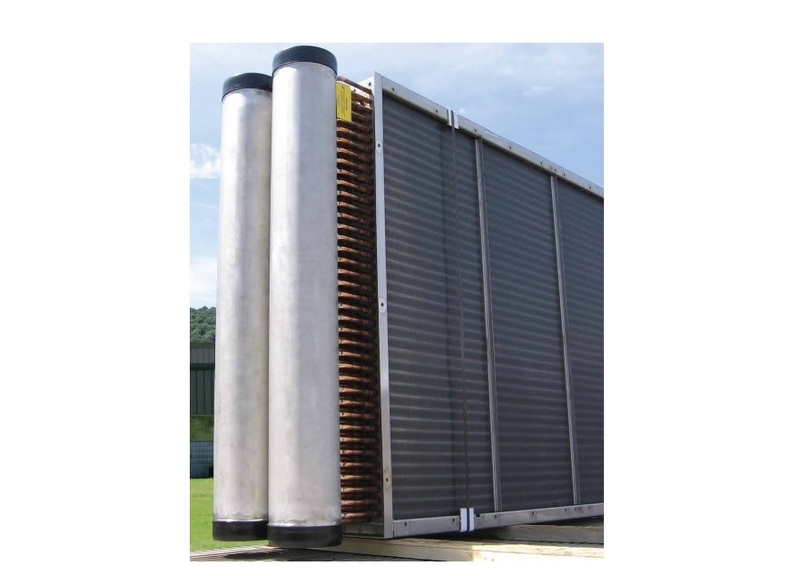 Plate and Frame Heat Exchangers – Anguil Environmental Systems, Inc. Plate and frame heat exchangers expose fluids to a larger surface area than traditional tube heat exchangers. This feature provides the advantage of quick temperature changes that cannot be achieved in other designs. Plate heat exchangers are most suitable for medium and low pressure fluids as the speed of the process is achieved through the surface area. The two alternating chambers are separated by a plate which is usually corrugated metal. Stainless steel is commonly used as it is a durable metal with a high temperature tolerance rate which is ideal for transferring heat. These plates are connected to each other in a frame, usually with a thin space between each plate forming a parallel channel for the different temperature liquids to flow through. Corrugation on the surface of the plates adds a disruptive effect to the smooth flow of liquid, further increasing the rate of heat transfer as the molecules of the liquid are moved around on the surface. A major advantage of using a plate and frame exchanger is that the fluids in the process are exposed to a greater surface area, and is a reason why plate exchangers are often used as water to water heat exchangers. As the fluids are spread out over the surface area of the plates, heat is transferred at a greater capacity and the speed of the temperature change is subsequently affected. Plate exchangers are relatively compact compared to the amount of heat transfer they are able to accomplish. This makes them an ideal heat exchange solution where space is a concern. They are typical easy to maintain and clean which is important for some manufacturing processes where the liquids may leave residue. Adaptations to a plate and frame heat exchanger can be made fairly easily depending on its intended use. Depending on the type of material used, and the process used to fabricate the plates, it can be a cost-effective method of heat exchange, although the running costs of the pump and process should still be taken into consideration. Plate and Frame Heat Exchangers Plate and frame heat exchangers transfer heat from one liquid to another through corrugated plates, fastened together and mounted on a frame. Within plate and frame heat exchangers, hot and cold fluids run separate from each other in different chambers. 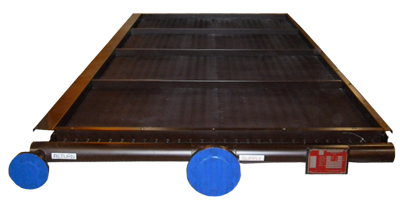 Plate exchangers are used widely in water heating in domestic, commercial and industrial settings due to the energy efficiency of the process, as well as in cooling and refrigeration processes.